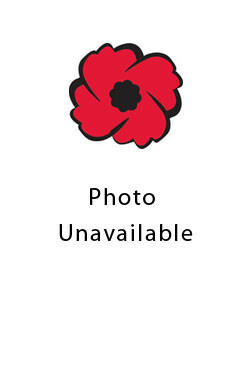 James Edward Montague Douglas (born September 1924), son of James and Charlotte Alice (Muttart) Douglas of 117 Commissioner St., Embro, joined the Royal Canadian Air Force in 1943 and was posted to Vancouver Island. In 1946 he joined the Canadian Army and was stationed at Camp Borden. He never saw overseas service. After his discharge in 1948, he trained in Hamilton as a carpenter.